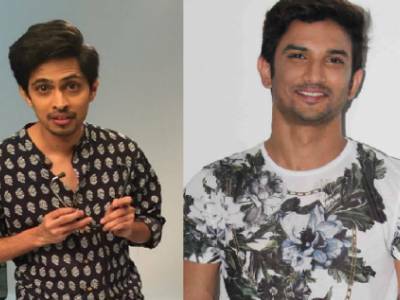 Result with label "Tushar pandey"
Delhi Boys Sushant Singh Rajput And Tushar Pandey Bond On The Sets Of Chhichhore! Hum Chaar Movie Review: An Honest Tale Of Friendship Which Becomes A Snoozefest Owing To A Dull Screenplay! 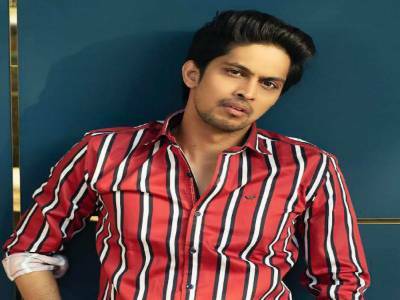 Tushar Pandey Shedding Light On His Character In Aamir Khan’s Rang De Basanti! 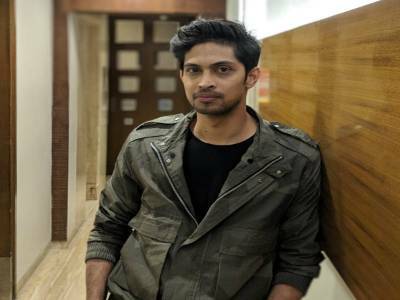 Tushar Pandey: I Would Never Limit Myself To Any Genre! 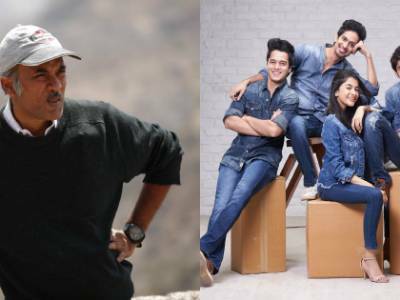 Sooraj Barjatya: What Inspires Me Is The Non Judgmental Attitude That Friendship Has! 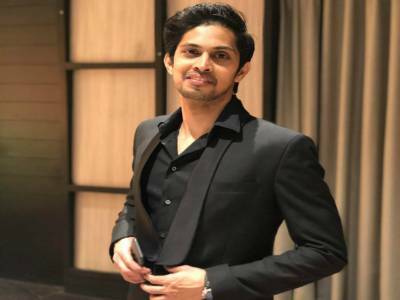 Tushar Pandey Gets Candid On Playing Two Different Age Group In Hum Chaar And Chhichhore! 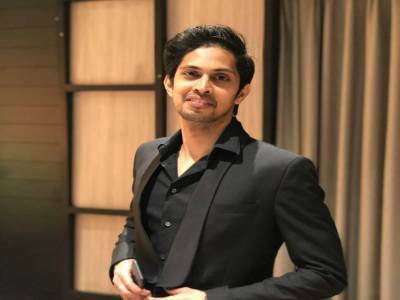 Tushar Pandey: To Be Part Of This Legacy Is A Dream Come True! 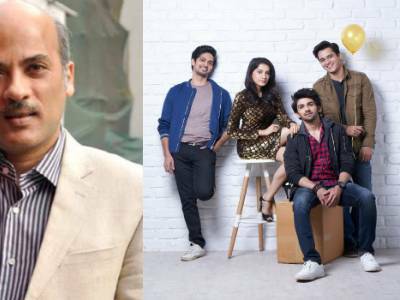 Sooraj Barjatya: We’ve Taken Pride In Being The First Platform For Many Actors! 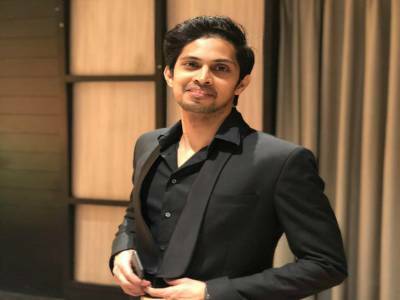 Tushar Pandey: Hum Chaar Brought Some Nostalgic Memories! New Song Auliya From Rajshri Productions’ Next, Hum Chaar Out Now! 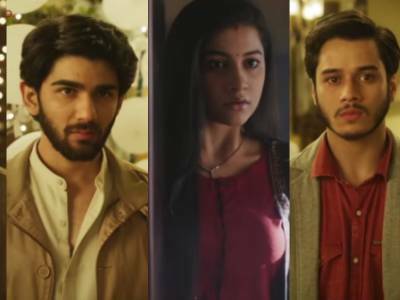 Here’s Presenting The Quirky Trailer Of Rajshri Production's Hum Chaar!